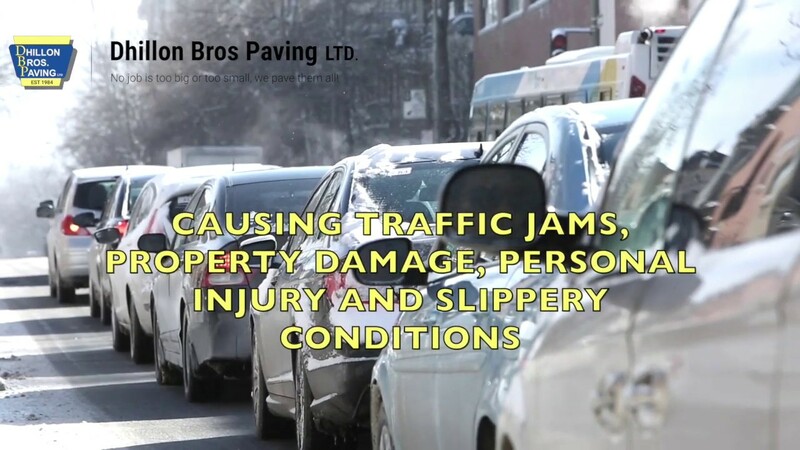 Dhillon Bros Paving Ltd offers snow removal and salting services for residential, commercial and strata properties. Dhillon Bros Paving Ltd has the people, equipment and expertise to meet any commercial and industrial projects. Dhillon Bros Paving Ltd offers snow removal and salting services for a residential or commercial property in the lower mainland. "I enjoyed my experience with Dhillon Bros Paving Ltd. Jesse has definitely a lot of experience in this field and was glad to hire him. They finished my project in a reasonable amount of time and were happy with the outcome. Great customer service! "I hired Dhillon Bros Paving Ltd after another asphalt paving company kept delaying us. We hired them last minute to pave our driveway as we were fast approaching our deadline. I was absolutely ecstatic with the overall result and the fact they had scheduled me right away due to my situation. Thanks to Dhillon Bros Paving Ltd, we had our driveway completed before the wedding. "We hired Dhillon Bros Paving Ltd to pave our parking lot in Vancouver and I couldn’t be happier with the result. Dhillon Bros Paving Ltd fixed all the asphalt repairs liked they promised. I would definitely recommend them.